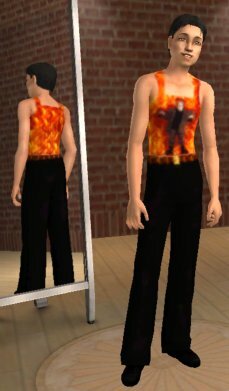 Heather has come back to the Sims Community. Her first download is a lovely Gothic Female. 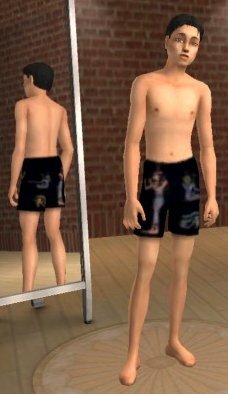 Casual gothic clothes, sleepwear and underwear. 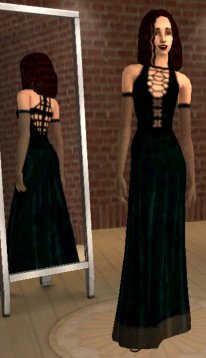 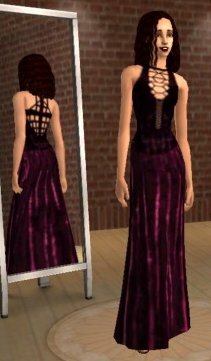 The Goth Female file includes Sim, hair, full makeup and dress.